Smt.Sarojini Ramulamma College of Pharmacy welcomes you to the academic world of Pharmacy. 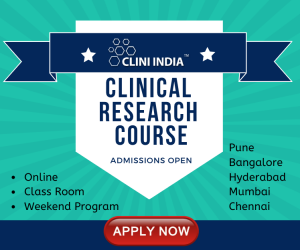 A place infused with quality and ethics in Pharma education. Smt.Sarojini Ramulamma college of Pharmacy is established in the year 1998 with a goal of promoting precision pharmacist to cater the needs of Pharmaceutical Industry, Clinical Pharma Research Institutions and Hospital-Clinical Pharmacy. The College producing highly qualified Human Resources who are Academically Superior and Ethically strong with the innovative concepts. The college is approved by All India Council for Technical education (AICTE), Pharmacy Council of India (PCI) and affiliated to Palamuru university, Mahabubnagar, Telangana state. Applications are invited for vacancies for the posts of Asst. Professor, Assoc. 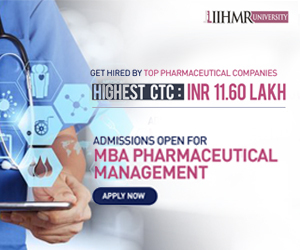 Professor, Professor for B.Pharm, M.Pharm, PharmD, PharmD (PB) courses. The candidate should fulfil AICTE and PCI norms. The Application & Resume should reach to ssrcp1998@gmail.com college mail on or before 31/10/2018.